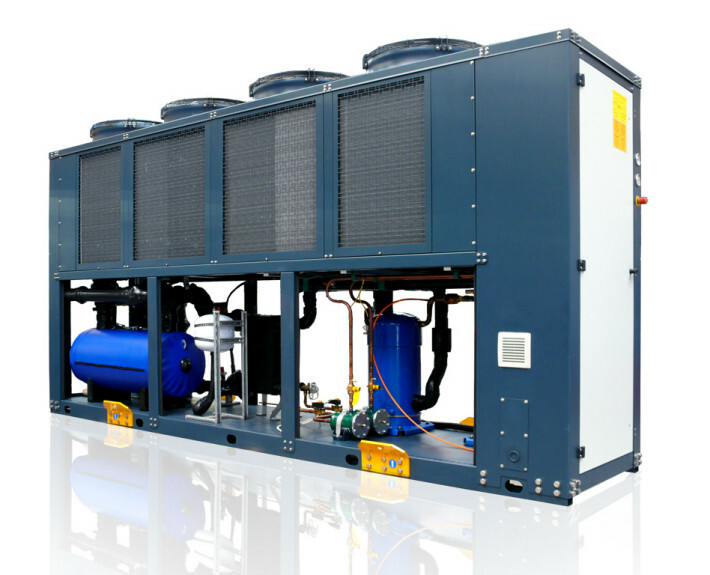 Whenever it is required to maintain liquid cooling all year round, VHA FC chillers are clearly the best choice. 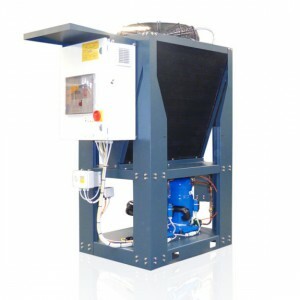 The average yearly yield is much superior to that of traditional water chillers, and the initial investment costs are recovered in a very short time. 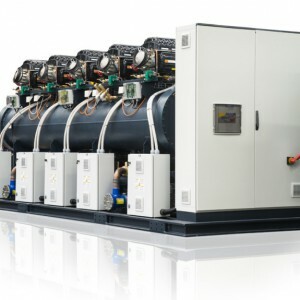 These units are therefore indicated for conditioning systems for data processing centers or for the refrigeration of industrial processes and for all applications which require a production of chilled water even during the winter. 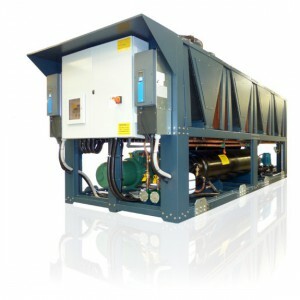 A free cooling refrigeration device consists in using finned exchangers positioned uphill to the condenser coils. The air crosses the coils before hitting the refrigeration condensers of the refrigerant. 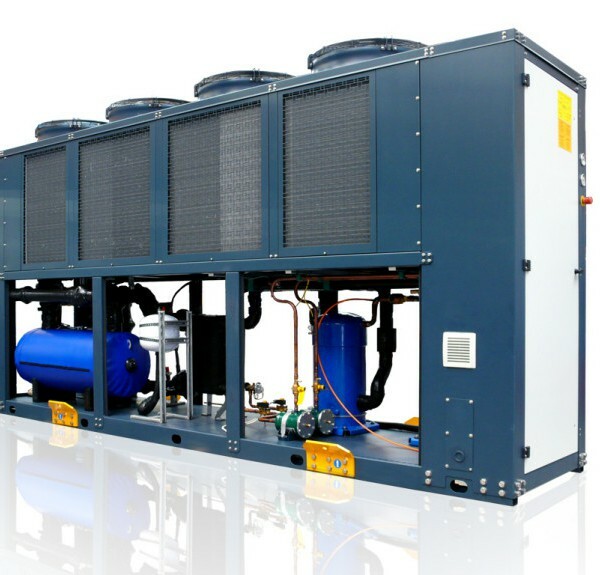 When the temperature of the outdoor air is below the temperature of the water inside the plant, it is possible to obtain either partial or total chilling of the water, thanks to the heat released due to the thermal exchange in the water chilling coils. 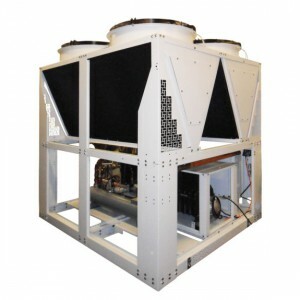 The higher the difference of temperature between the circulating water and the outdoor air, the better the system will perform. 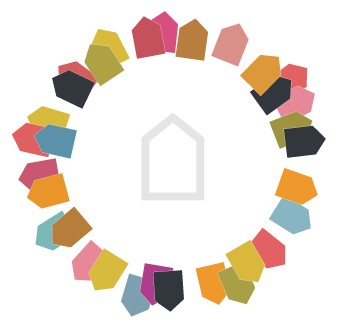 VHA FC is available in LN (Low Noise) or LLN (Super Low Noise) versions, for installation in plant rooms where sound levels must be kept to a minimum.